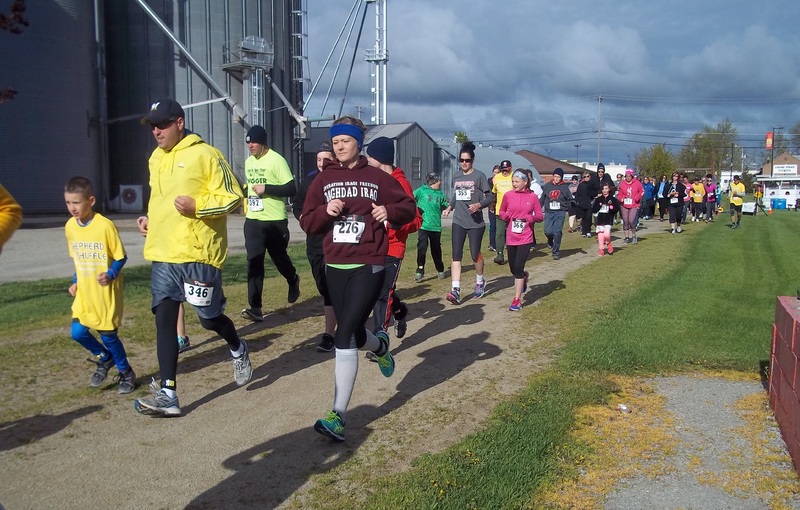 This 5K Run/Walk will take place on the Newton Blackmour State Trail in front of the Seymour Community Museum on Depot Street. 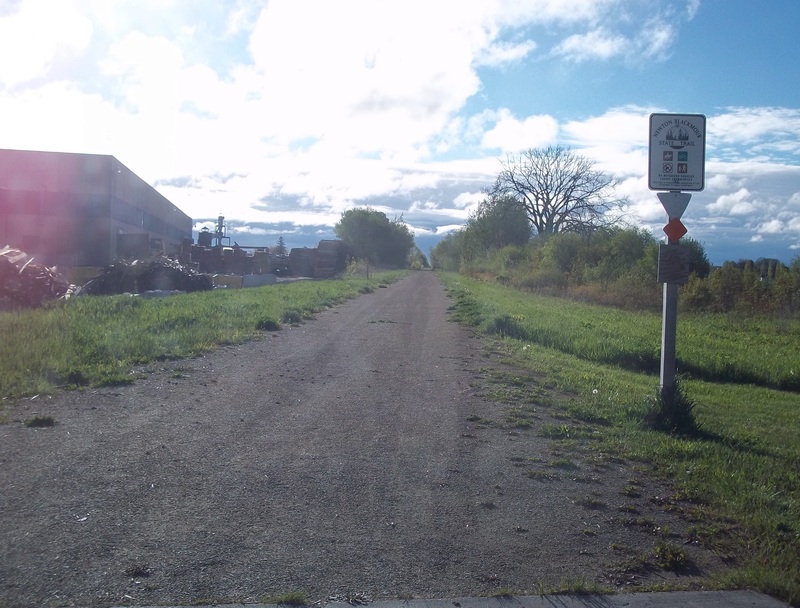 This is a non-paved, out and back route where participants will start by heading east on the trail towards Oneida. It will be a chip timed race. Medals will be awarded to the top 3 Male and Female finishers per age bracket (0-10yrs, 11-17 yrs, 18-30 yrs, 31-45 yrs, 46-60 yrs, 61-70 yrs, 70+ yrs). Kid's Run (9:30 am)- FREE!! 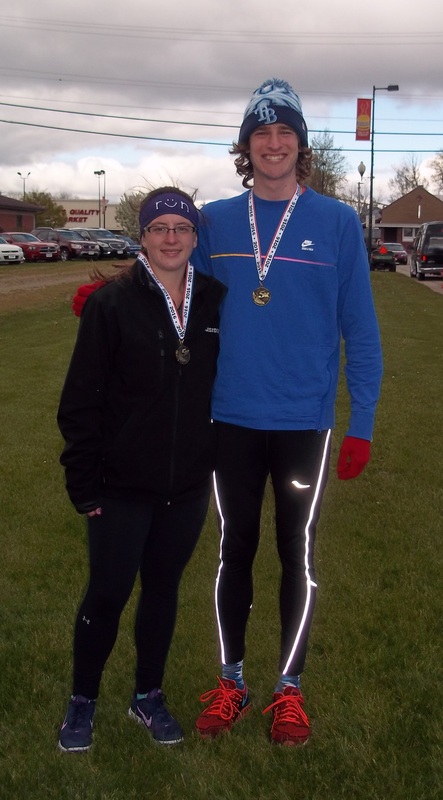 Registration fees include participation in the 5K Run/Walks and a t-shirt. Children 3 years and younger are free and do not need to be registered (no t-shirt included). There will be a FREE fun kids run at 9:30 am on the trail (approx. 1/4 mile). All participants in the kids run will receive a finishers certificate and medal. This is a family event so strollers are welcome. The event will take place rain or shine. No pets. The Shepherd Shuffled kicks off Seymour Safety Day! So it is a fun filled morning for the whole family! 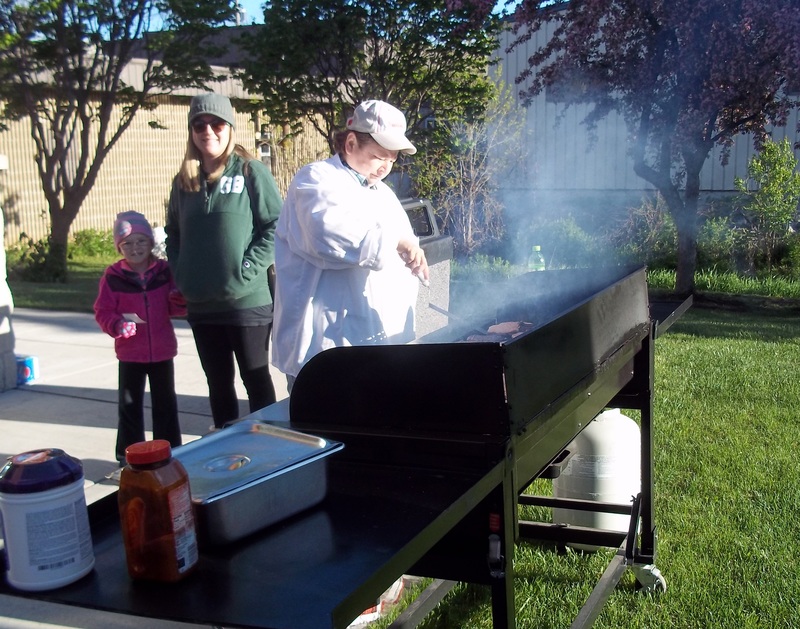 :) Join us anytime from 8am-10am to take a look at the various emergency response vehicles, fingerprinting, book giveaway, bounce house and face painting! Surely this isn't something you will want to miss! 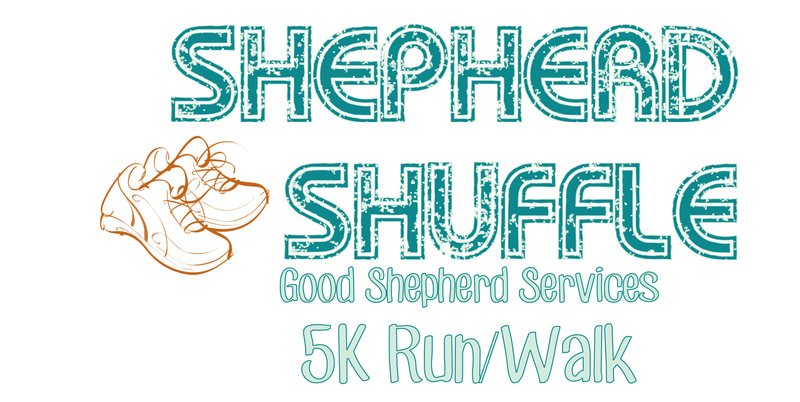 Good Shepherd Services is a not for profit charitable organization and proceeds from this event will go towards our Child Care Program to purchase new equipment for the classrooms and playground areas.